Aut Even’s Physiotherapy Department recently played host to internationally renowned tendon expert, Paul Kirwan. Getting the big names to Aut Even Hospital to host Physiotherapy courses has now become an annual event. 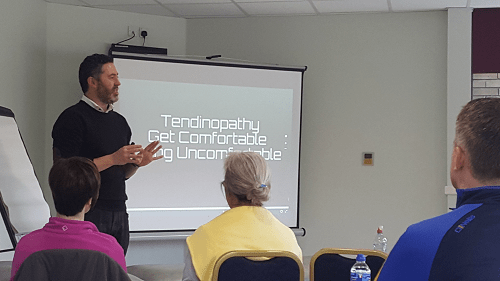 This year, as part of their “Spring Series”, internationally renowned tendon expert, Paul Kirwan, was invited to give a course to Physiotherapists from around the country. Paul Kirwan is a Chartered Physiotherapist and is currently completing his PhD which is focusing on the role of Glyceryl Trinitrate and exercise in the treatment of Achilles tendinopathy (the NEAT trial). He is a regular speaker at national and international sports medicine conferences and has won multiple awards from both national and international societies. Tendon disorders are more prevalent than we think, with tendon problems being reported as up to 30% of the reasons for a musculo-skeletal consultation with a GP. 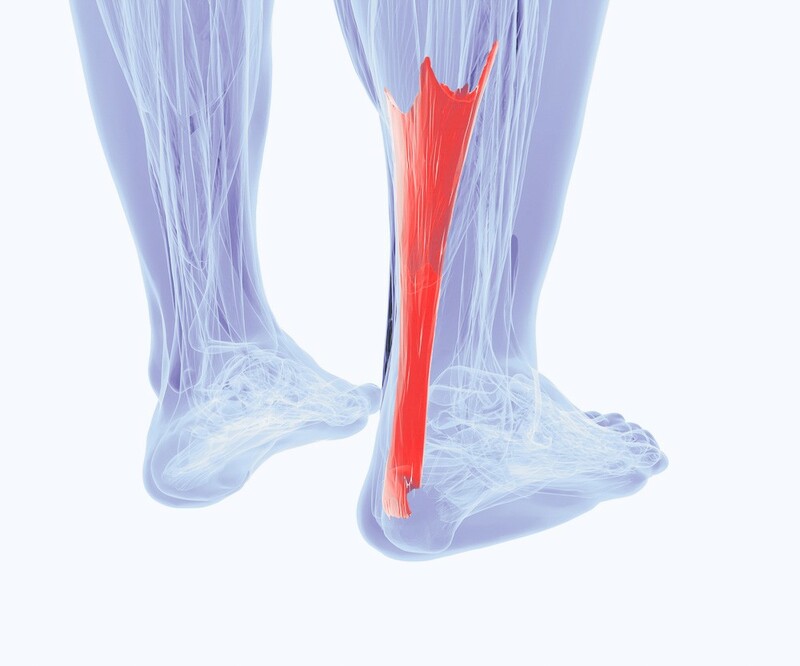 Tendon injuries have been estimated to account for 30-50% of all sports injuries. The feedback from the course was excellent with participants reporting there should be “a lot more high quality courses like this in the country”. “I was delighted when Paul agreed to run a course here in Kilkenny. We had Physiotherapists travel the length and breadth of the country to see him and the same amount on a waiting list for the course. Paul follows and ever growing list of high quality presenters running courses for Physiotherapist, hosted by the Physiotherapy Department in Aut Even”.